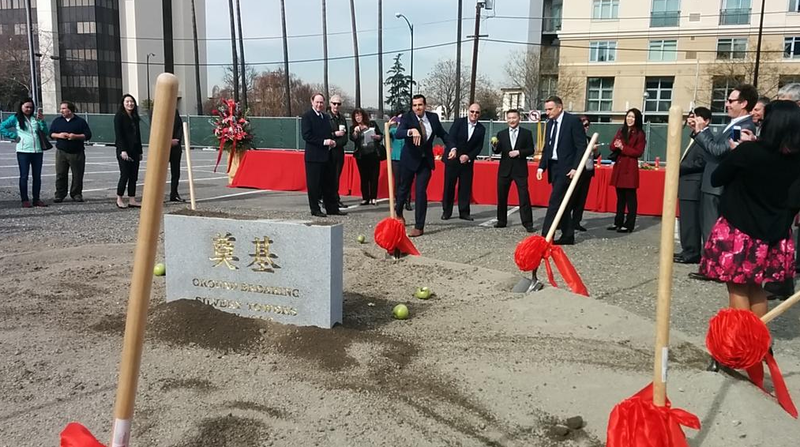 The San Jose Blog: Silvery Towers have BROKEN GROUND!!! Silvery Towers have BROKEN GROUND!!! Two new high-rise residential towers are now officially under construction in Downtown's fastest-growing neighborhood! Awesome news! 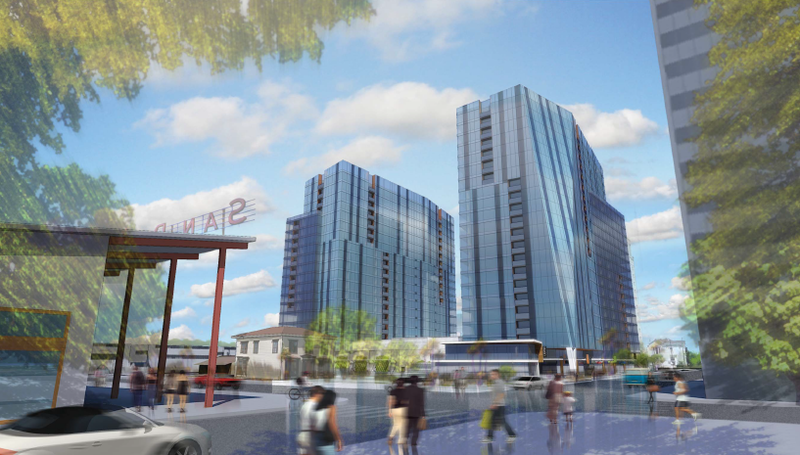 This may be the most impressive high-rise residential project yet in downtown San Jose!